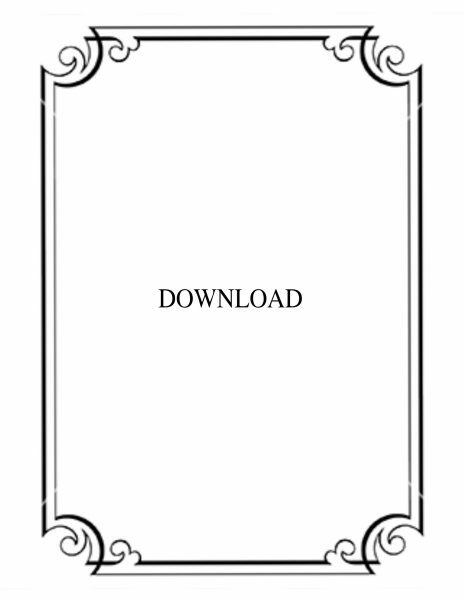 The Lessons in the download listing below are to be used with the King James Version of the Bible and Science and Health. They include the Golden Text, Responsive Reading, and the sections with citations only. During the years covered by these Lessons (1898-1910), Mrs. Eddy made many changes in Science and Health. The Lessons in this listing have been carefully researched and revised so that they can be used with the 1910 final edition of the textbook.